Murray Energy CEO Robert Murray sounds off on the White House’s clean-power plan. 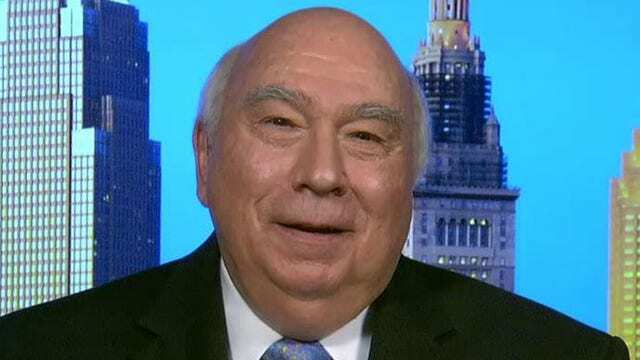 Murray Energy Founder and CEO Robert Murray says the Obama Administration’s new Clean Power Plan is a “tragedy for America” that will have a negative impact on the U.S. economy. "People on fixed incomes aren’t going to be able to pay their electric bills,” Murray said. Murray said coal companies are already being impacted by the White House’s energy agenda. “Every coal company in the United States in is financial trouble. Obama said in 2008 when he was elected ‘I will bankrupt you.’ He’s making good on that. Only two coal companies are going to survive the way they are by the end of 2016,” he said.